Ron has been a partner and office administrator with Crop Quest Inc., since 2002. Ron’s background includes 20 years in farming and over 10 years in construction. 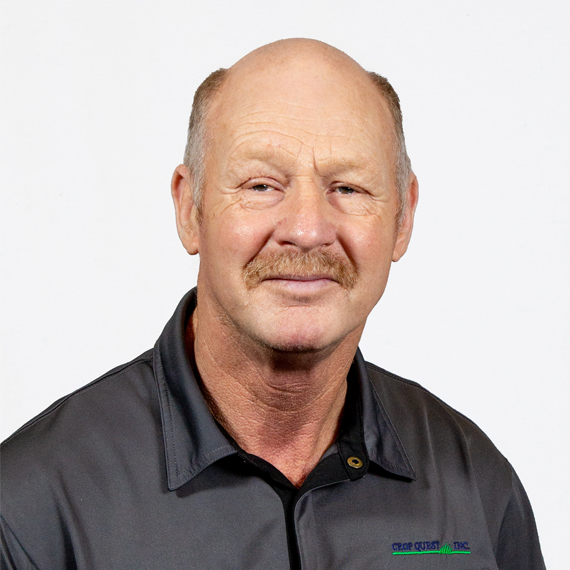 Ron enjoys meeting people and talking to farmers about their future nutrient management planning needs and has almost twenty years’ experience with account management, invoicing and bookkeeping using QuickBooks. Ron is available to assist clients with all of their account management needs and can help connect you to the Planner who can support you best.